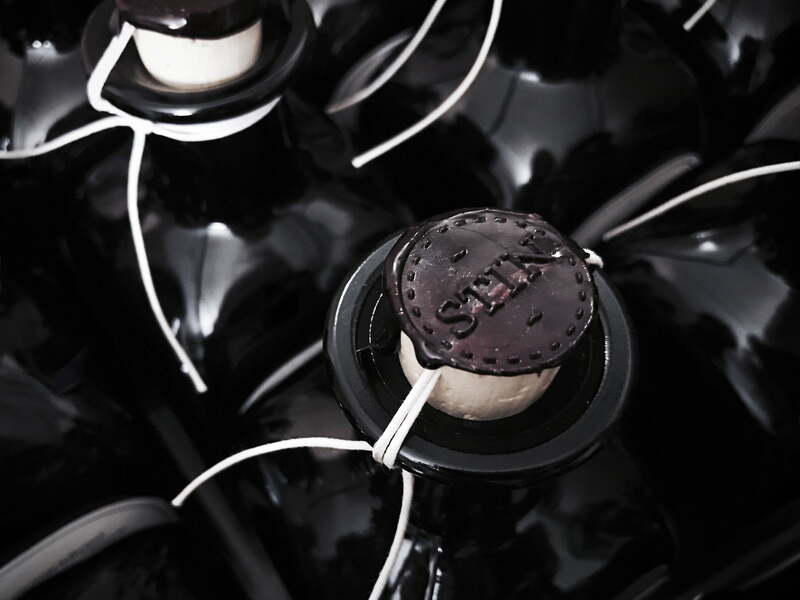 28 Botanicals give the STIN gin its fresh scent and unmistakable taste. In addition to the juniper, lemon and orange, southern Styrian apples and Eastern Styrian elder, coriander and cumin are all included in the recipe. The gin is distilled in small batches in a 50-litre copper kettle. Johannes Firmenich and Reinhard Jagerhofer, the producers and distillers are actively supported by Bartender Philipp M. Ernst, who brings his expertise to the table.